2017 is upon us and for many of you this is a chance for a new fresh start. Moving home may be on that to do list. If so, please keep BSR in mind for your next move, as we would love to be part of it, starting with providing you with a free no obligation quotation. 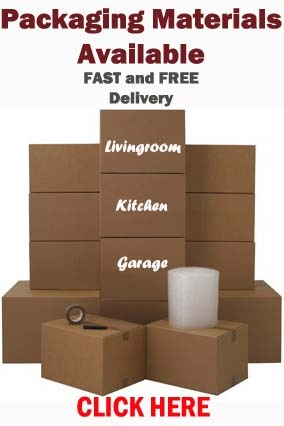 Whether you have only just started looking for a new property or if you are moving next week please do not hesitate to contact us for a price, packaging materials or even some advice. We are always happy to help. We would also like to thank everyone who chose to use BSR in 2016. We very much appreciate your business and hope to see you again in the future. 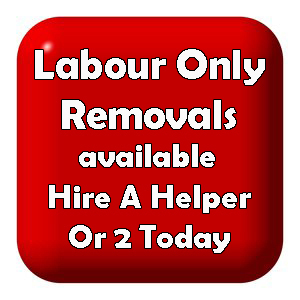 No matter what removal work you need, single items to full moves, stairs, no stairs, long distance or local, we can provide a sufficient service for any kind of relocation. 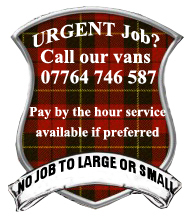 This entry was posted in Removal Services Edinburgh, Lothians and Fife and tagged edinburgh removals, furniture removals edinburgh, home removals edinburgh, move furniture edinburgh, removal prices Edinburgh, removals edinburgh, removals midlothian. Bookmark the permalink.